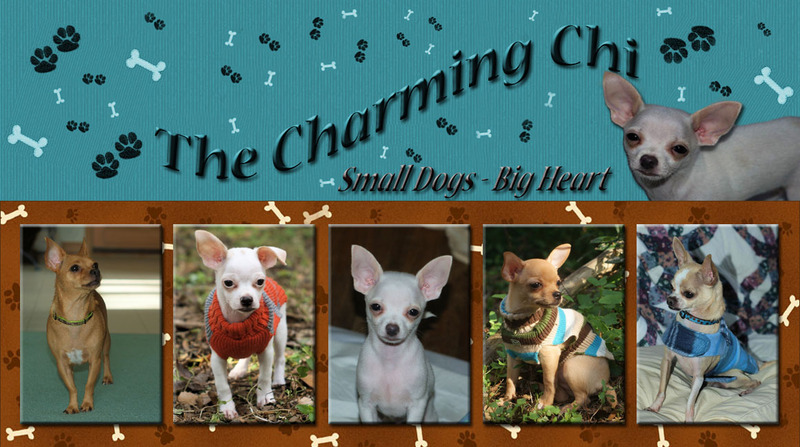 The Charming chi: Monday Mischief: Why I Like Dogs. Monday Mischief: Why I Like Dogs. No matter how much junk food I eat they still look at me like it was a great idea to get yet another piece of candy. They are always happy to see me, even when I have screwed up royally. They never remind me that I'm in hour 4 of the most pointless computer game known to man. They enjoy slothfulness. The more sloth-like I become the happier they are. That just means more company on the couch for them and they love it! Entertainment value. Dogs do insanely funny things like shiver and mope with sour cream on their little faces or chase their tails or just entirely 'miss' the couch. They make confetti and who doesn't like confetti. Every day I go home and feel like I've just entered a New Years Eve party there is so much confetti in the living room. They appreciate the simple things in life, like chicken cookies and lost tissues (useful for making confetti). Their impressive athletic abilities never cease to amaze me like when I'm putting on a sock and Fen jumps out no where in a crazy matrix move, grabs the sock and is gone.. Dogs in clothes. I never seem to tire of dogs in clothes. They do, but I don't. There is just something intrinsically cute and cuddly about dogs in clothes. And it's like playing dolls which was my all time fav as a kid and where playing dolls would be weird, somehow dressing my dogs up is not. Go figure. And well, who couldn't love these perfect little faces!! Mom loves your 10 reasons! And I love it when she decides to chill on the couch & share her popcorn w/ me on movie night! I enjoy the idea of looking at the stuff I vacuum up every day since getting a puppy as "confetti." A much more PG name than what I call it. The real question is where does it come from? Sometimes it is bits of dog toy- but sometimes it is just mystery fluff. It is one of the true joys and mysteries of dog ownership. Hopped over from the Monday Hop and totally enjoyed your blog! 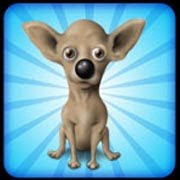 Your Chis are too cute - and smart, too. Saw the title "Free Feeding and why it works" HAHAHAHAHA - I have Beagles and Coonhounds. We have larger confetti - sometimes bookish confetti. I agree- I like thinking of it that way - makes it all happy :).